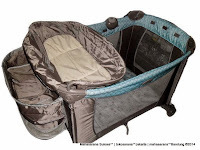 The CocoLatte CL127BNS Lifestyle Baby Nursery System Playard offers a safe place for your baby to play or to sleep. With music for stimulation and gentle vibration for sleep, your baby will enjoy his or her time spent in the baby playard. 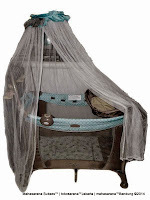 Complete with a full bassinet and mosquito net, this CocoLatte baby playard will make a wonderful addition to your baby s nursery. 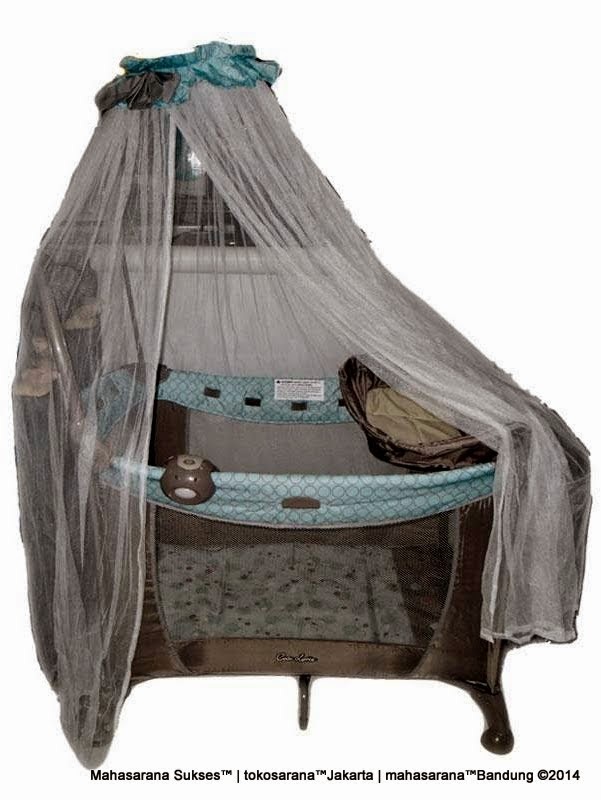 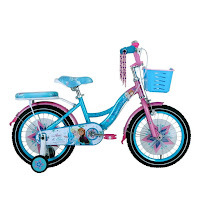 It also includes three different toys to keep your baby entertained. 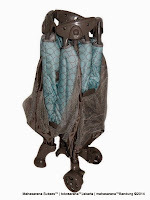 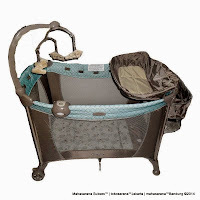 The large wheels on this infant play pen facilitate moving it from room to room. 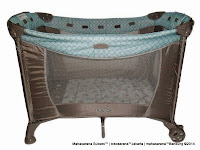 The music center of this baby playard includes two distinct styles of music and nature sounds. With a flip-away changing table included, it will come in handy during nappy changing times. Available in a beautiful tan color with a black trim, this CocoLatte CL127BNS Lifestyle Baby Nursery System Playard makes a lovely baby gift too. yang ini ready gak bos..?? 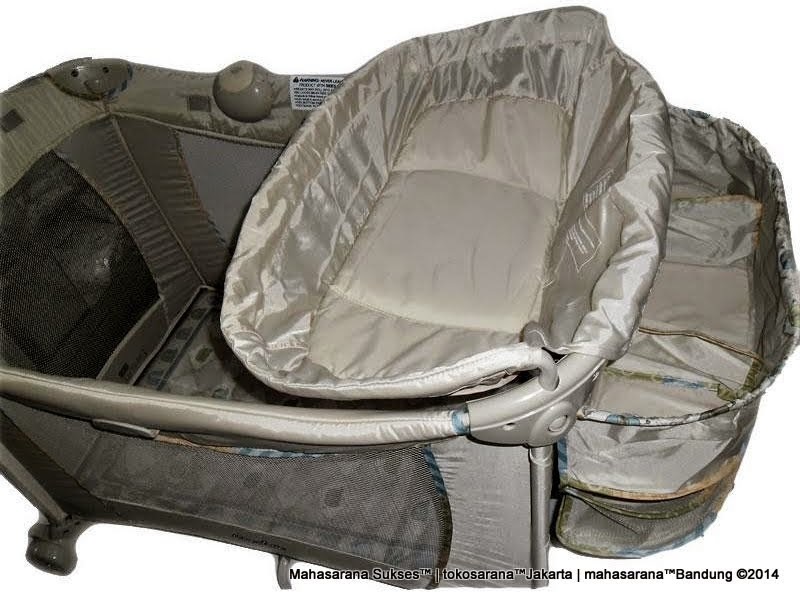 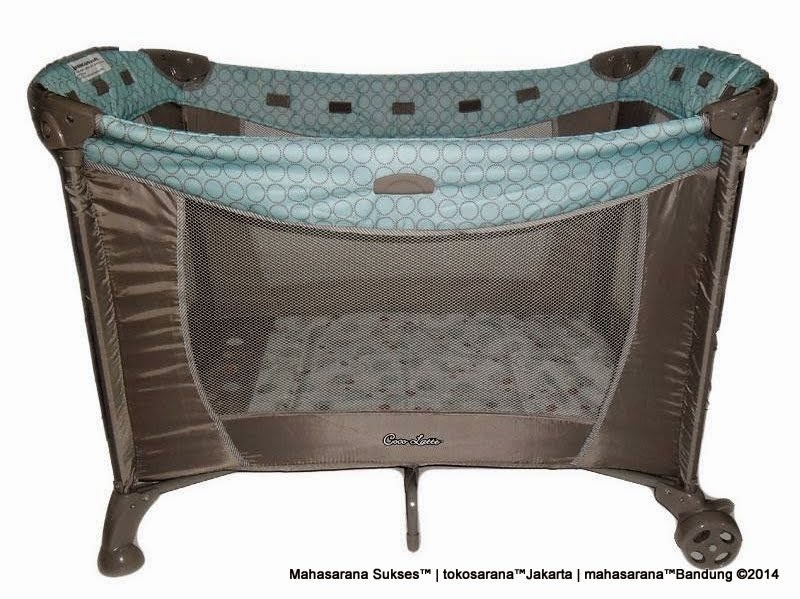 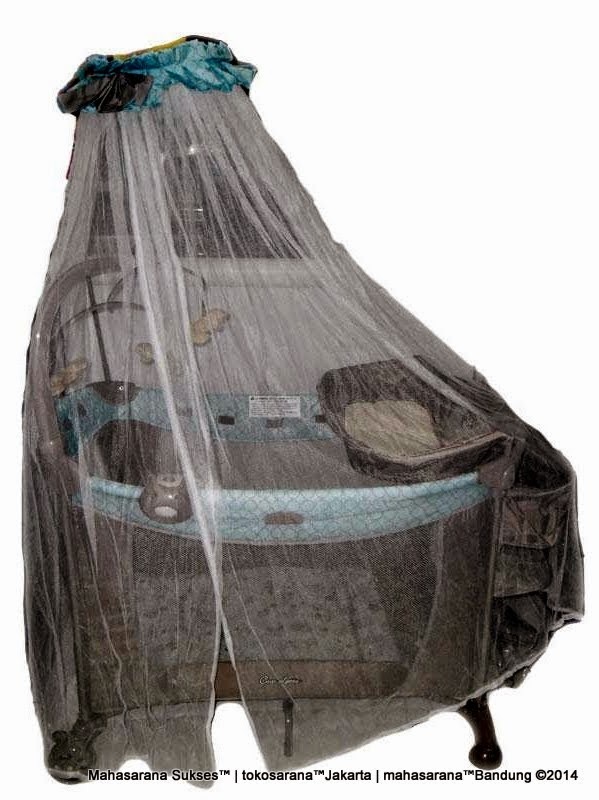 Baby Playpen CocoLatte CL127 BNS LifeStyle Nursery Center,harga Rp1.250.000,harga tidak termasuk ongkos kirim.